To celebrate Earth Day on 22 April, Pokemon Go will be challenging its players to pick up litter. The game's producer Niantic has partnered with a conservation organisation called Mission Blue to push players towards local clean-up events, replete with in-game incentives. Mission Blue is led by Dr Sylvia Earle, an oceanographer who is focused on inspiring public awareness in protected marine areas known as Hope Spots.At the moment, only four such events are planned in the UK - one near Great Yarmouth, another in Southend-on-Sea, and two near Brighton in Newhaven and Worthing.There are 37 events planned globally, all seemingly near beaches and mostly centred around Europe although one is taking place in the Azores. Players need to register for the event and will need to be aged 13 or older, but they are set to win in-game bonuses if the clean-up meets its target. If at least 1,500 players participate in the challenge within a 48 hour window centred on Earth Day, every trainer earns double the amount of Stardust (the material used to train Pokemon) than they would do normally.But if 3,000 players participate, that boost rises to treble the amount of Stardust.Of course, there is a risk that the gathering could lead to an increase in litter rather than a community effort to clean it. 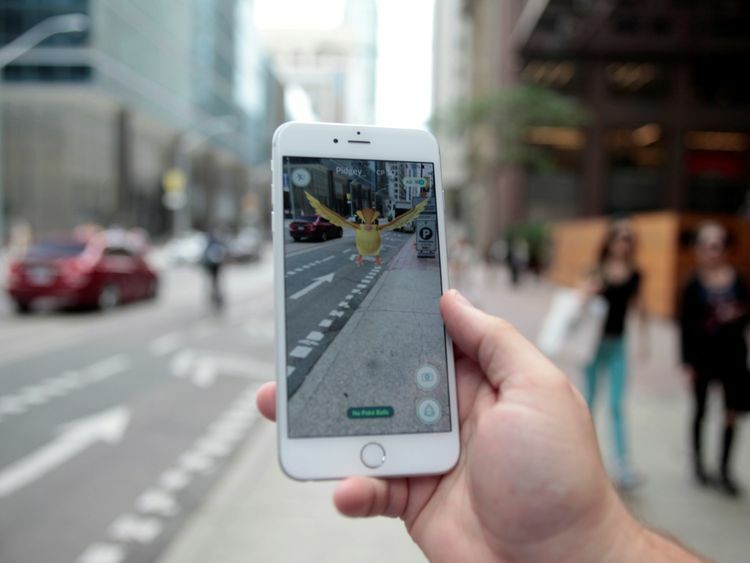 Researchers in the US have estimated that Pokemon Go players caused up to $7.3bn (€5.4bn) in costs across the US in the 148 days after its release.The company recently settled a lawsuit over an abortive Pokemon Go festival in Chicago for $1.6m (€1.1m) for costs incurred by attendees. » Who forced us to catch Pokemon?